Well-written and well-organized quotations can help seal the deal. Preparing a business quote, construction quote, engineering quote, or any other type of quote formats may seem complex at first. 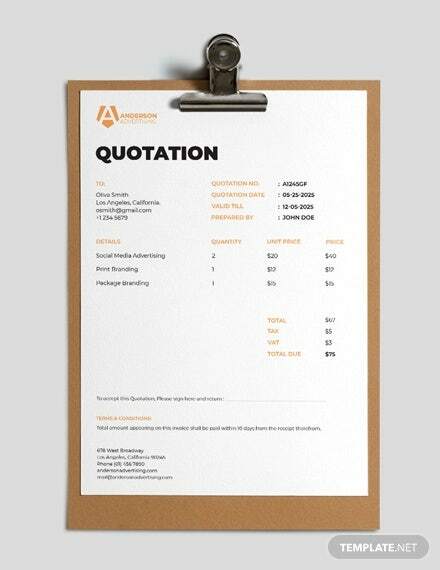 However, if you learn the basics of creating a quotation template, everything will just flow naturally. Choosing the right quote structure is crucial because it showcases the business’ style and brand. In line with this, there are quote templates and formatting styles that you may download and use. Rather than starting from scratch, the templates can show you how quotes work. They are also great avenues for you to know the essentials of a quote. What’s the Difference between a Quotation and an Estimate? 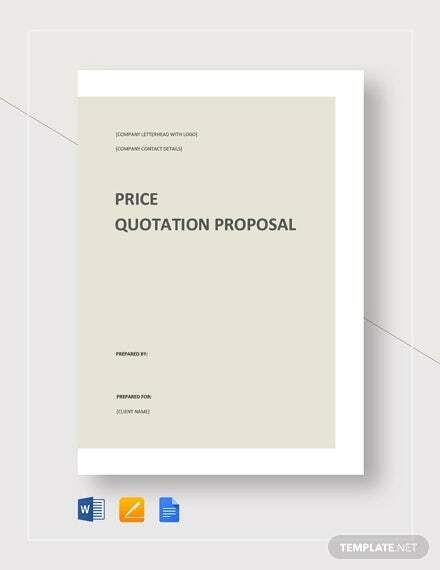 A quotation is considered as a proposal containing a fixed price for a particular product pr service. 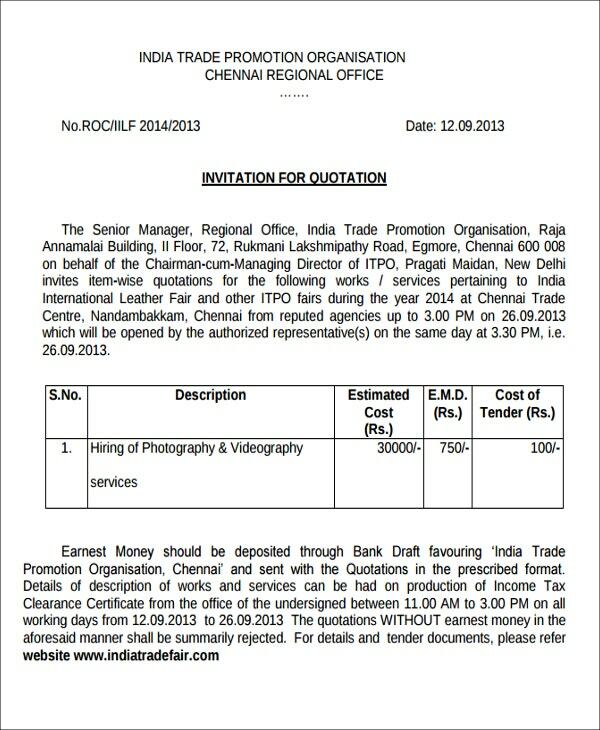 There are a variety of quotation formats such as project quotation template and photography quotation format . The term is mostly interchangeably used with the term estimate. However, there are salient differences which must be taken into account. According to research, an estimate is considered as an educated guess about the required cost for a certain service, product, or job. The rationale or the basis behind the estimate is mostly grounded on past experiences and business transactions. 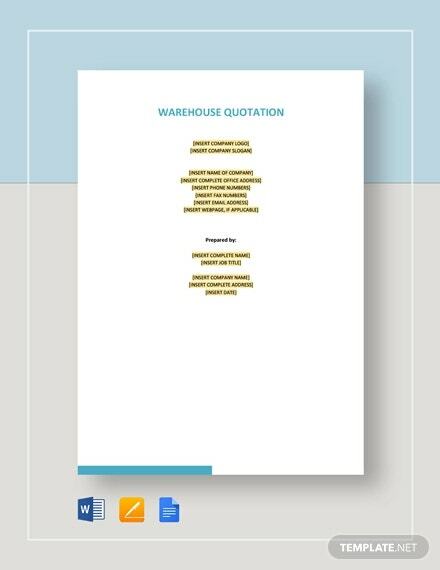 On the one hand, a quotes are legally binding once approved and accepted by the buyer or purchaser. Estimates does not have that legal effect. 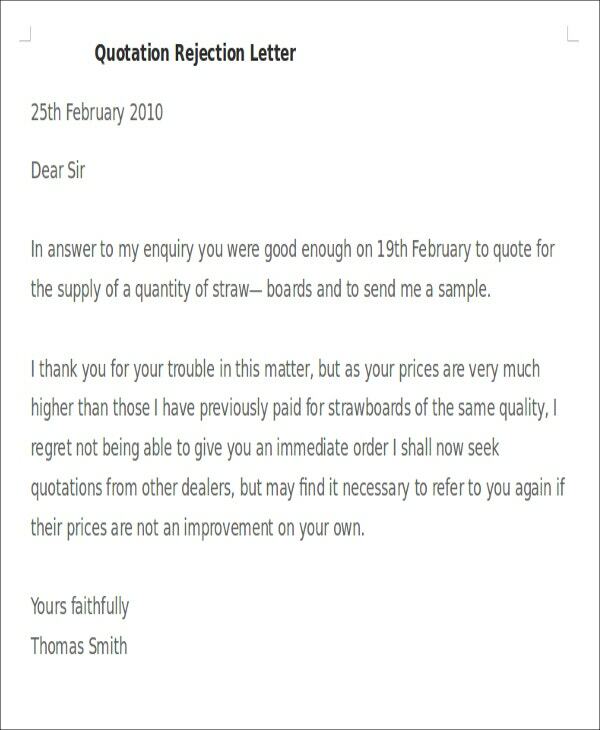 A quotation must be detailed, well-formatted and well-researched. A poorly-written quote can close doors of profit and opportunities. 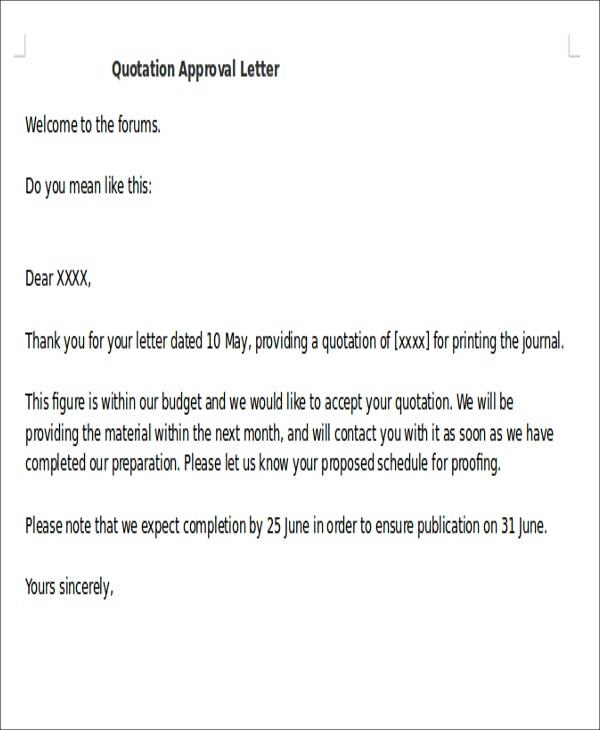 In writing quotations, quotation templates in Excel are good sources for reference purposes. Are Quotes and Contracts Identical? Quotes and contracts are not the same. The two documents may have innate similarities but still have different effects and uses. 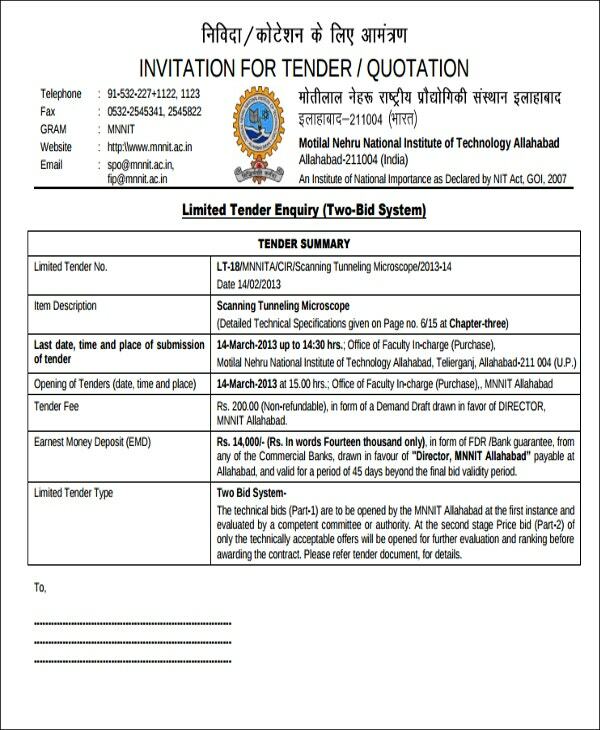 A quote is considered as a proposal while a contract once signed is already considered as a completed transaction or may mean the commencement of a new transaction. The following is a list of quotation formats with respect to their applications and usage. Check them out. 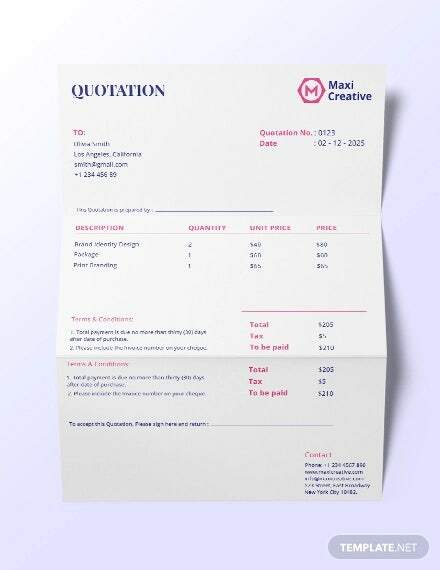 Business Quotation Templates – In creating a business quote, you must consider all the possible steps and factors that may affect the decision of the potential buyer or purchaser. Attention to detail is very important in writing business quotes because every word and figure must make sense on the buyer’s end. 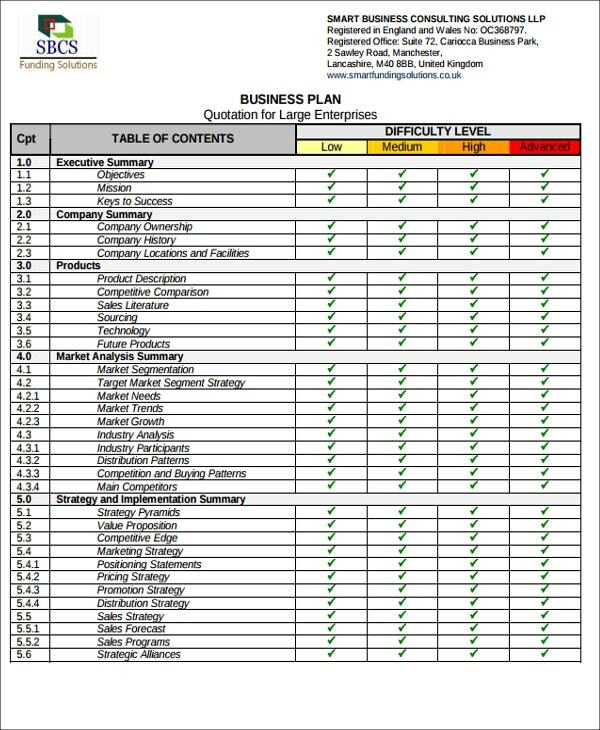 The templates will show you how business quotes work. 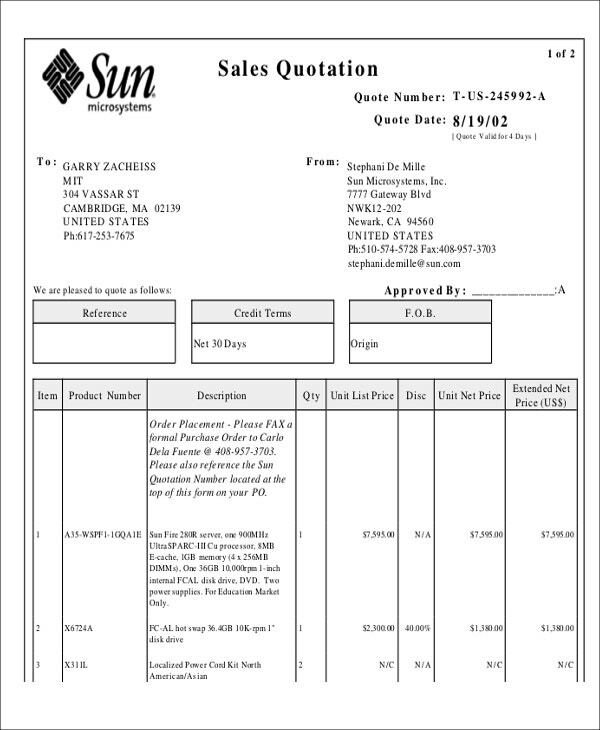 Sales Quotation Templates – To know how a sales quotation work, you need to know its essential inclusions such as the business details, the details of the customer, their corresponding contact details, the quantity of the items offered for sale, a short description of the items, the manufacturer and many more. 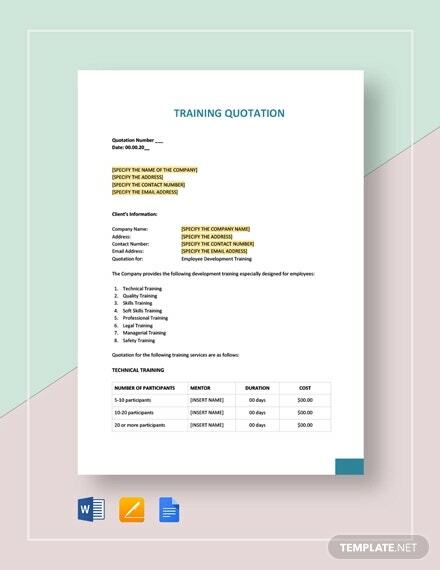 Training Quotation Templates – For businesses that offer specific training services, these templates are right for you. 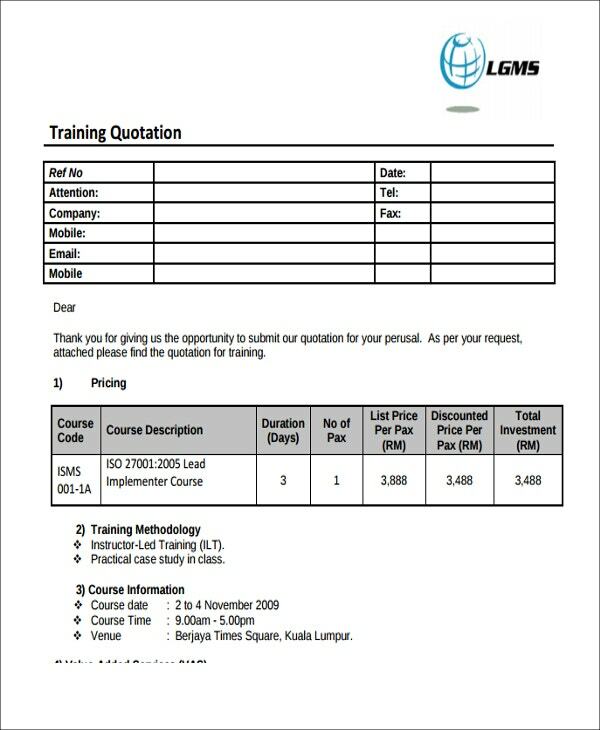 A training quotation should include the company details of both parties, a breakdown regarding the pricing with respect to the training course, duration of the training course, terms and conditions of the training courses, registration procedures, payment terms, and a closing statement. 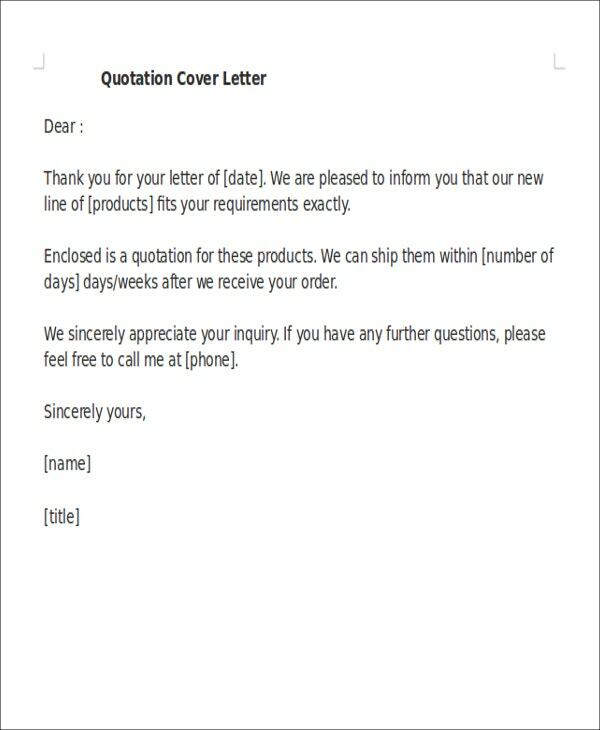 Quotation Sample Letter Templates – If you’re looking for a quotation detailed in a letter form, these templates can definitely help you. Quotation letters are formal letters and thus must follow prescribed formal standards. You need to use a formal font size and font style. 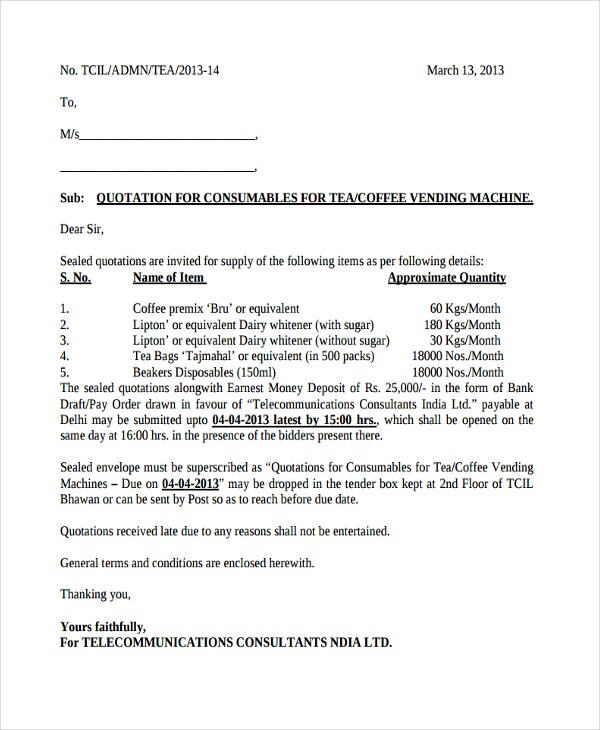 In terms of content, the quotation letter is straightforward and succinct. 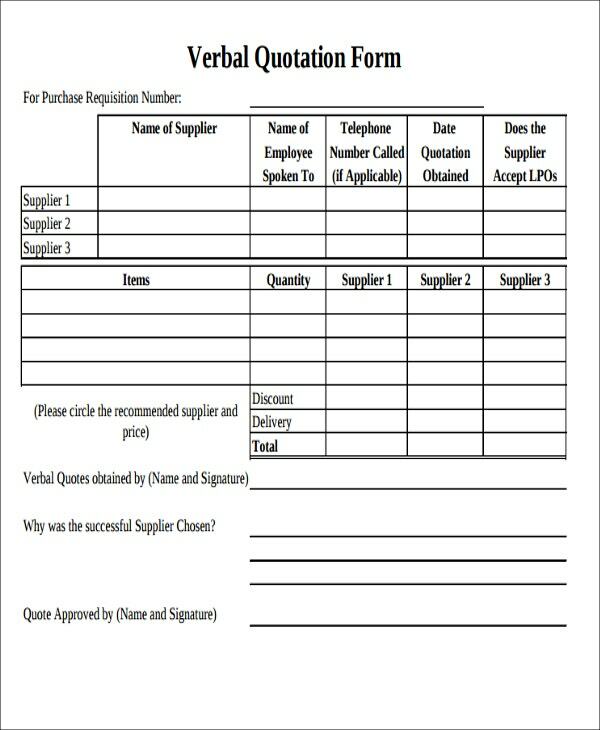 Quotation Form Request Templates – Aside from quote-making templates, there are also request forms available here. 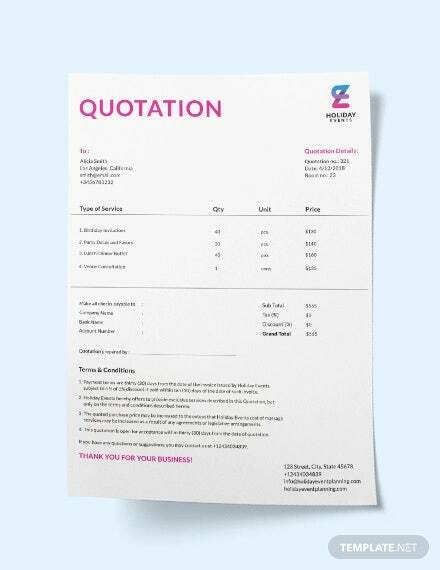 You can use them as your basis in making a quotation request form for your business. 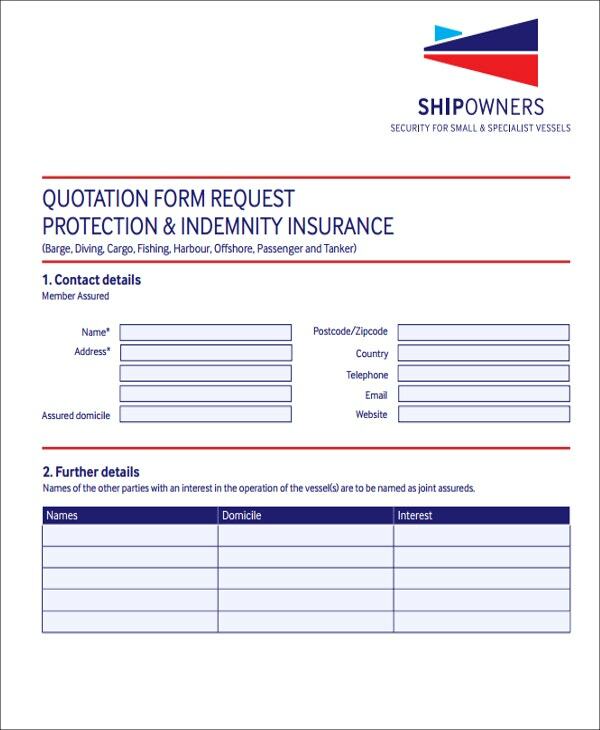 Coming up with a request form is one way of streamlining and organizing your quote production processes. 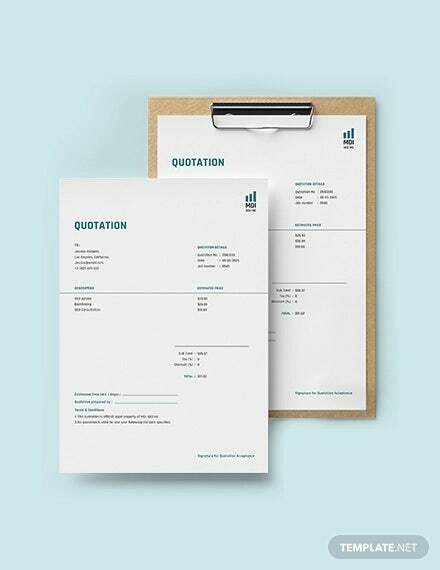 Indeed, quotation formats cover a variety of subject matter. Choose the quote that suits your brand. 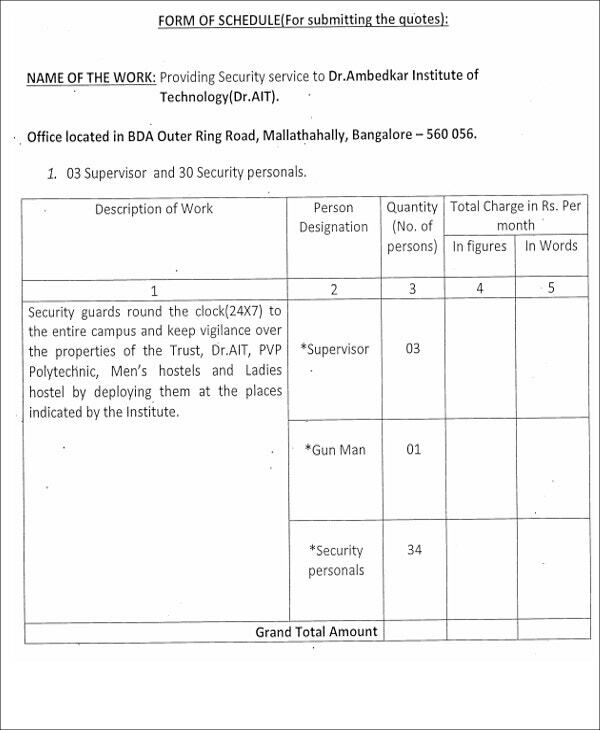 Title of the Quotation – The quotation must be labeled accordingly so as not to cause confusion on the client’s end. 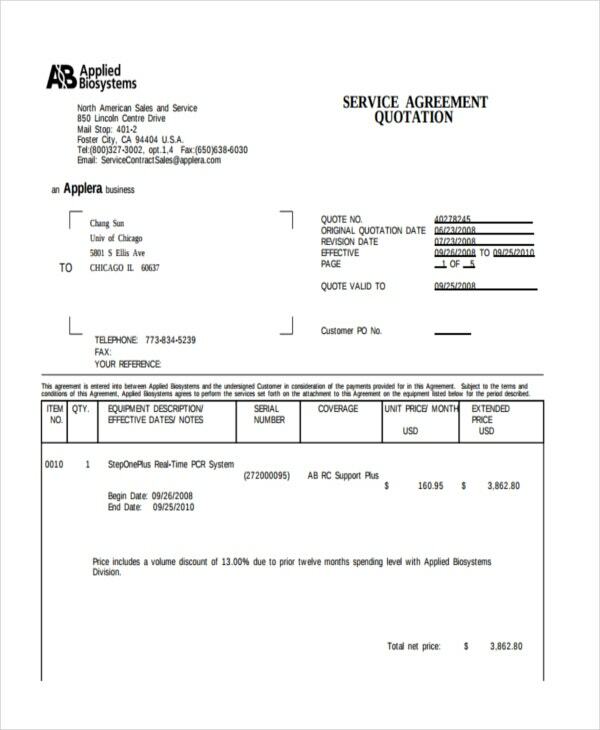 Regardless of the nature of the quotation either for a price quotation or for a service quotation template. 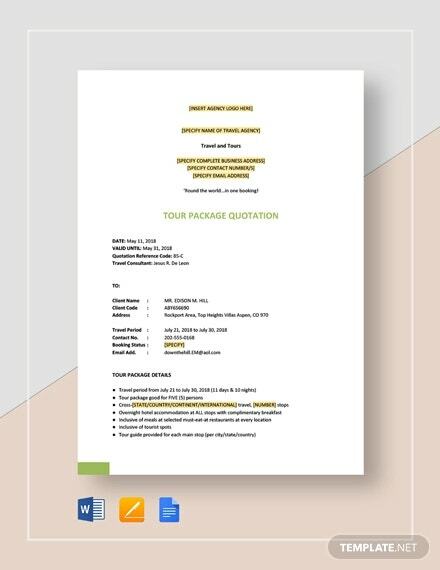 To add, you can also use the company letterhead in labeling your quotation. 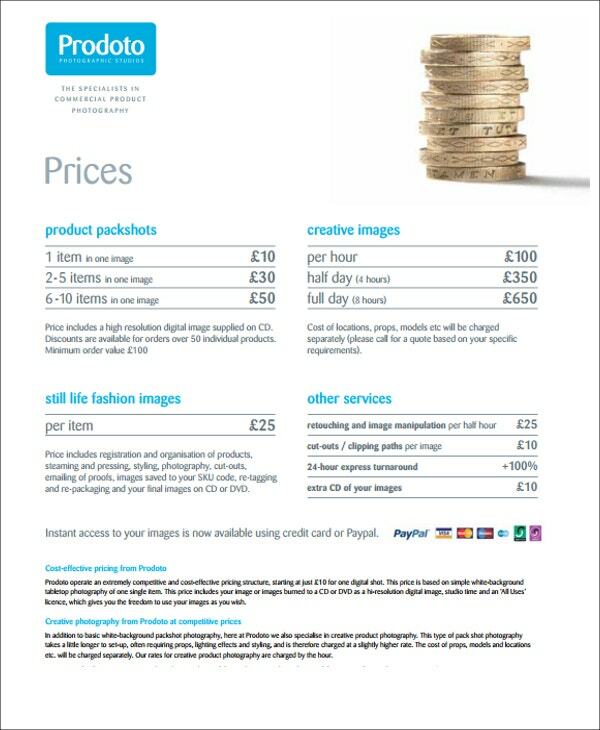 Total costs – This section will provide a the total cost of the offered product or service. This is also where you will emphasize the scope of the offered service or what features of a product are included and excluded with respect to a certain package. Breakdown of Costs – This would refer to the detailed breakdown of the materials or services offered and corresponding prices and quantity. 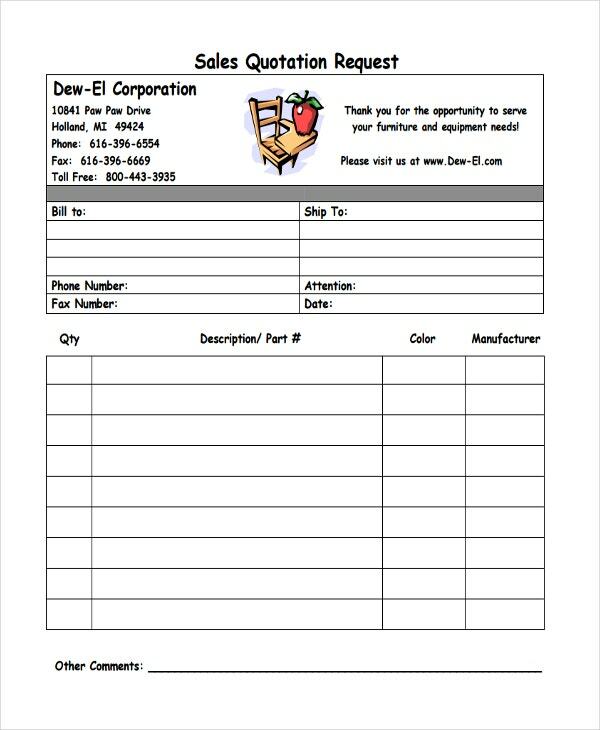 You may also add a product or service description. 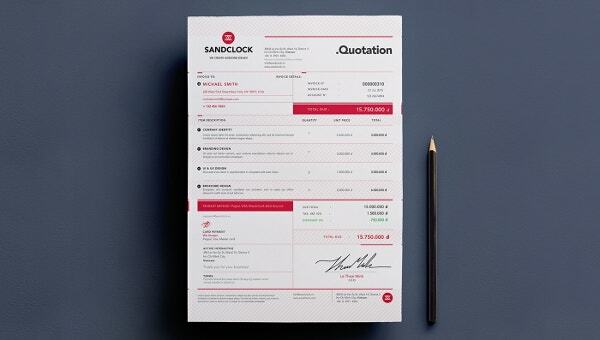 Schedule – In here, you need to indicate when will the products be delivered or the commencement of the service, in cases that the client approves the quotation. You can also outline how long is the usual delivery period or how long it will take for a certain service to be considered completed. 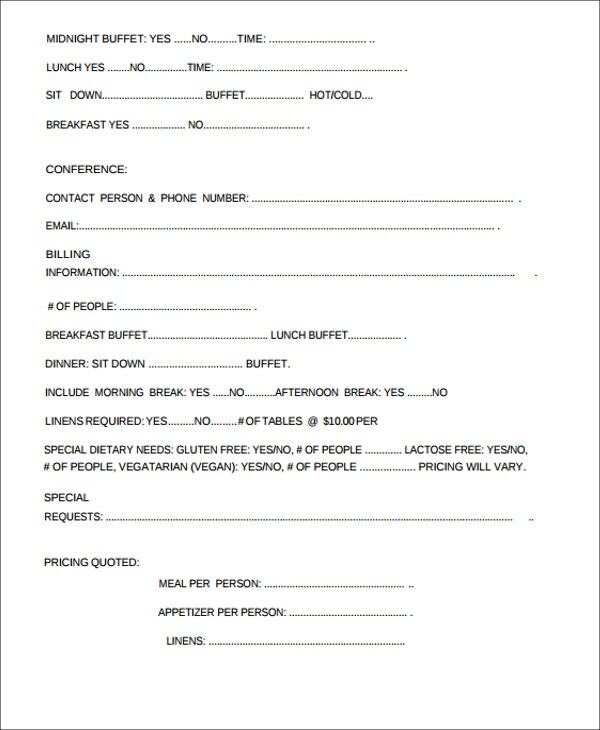 And lastly, the terms and conditions of the quotation. 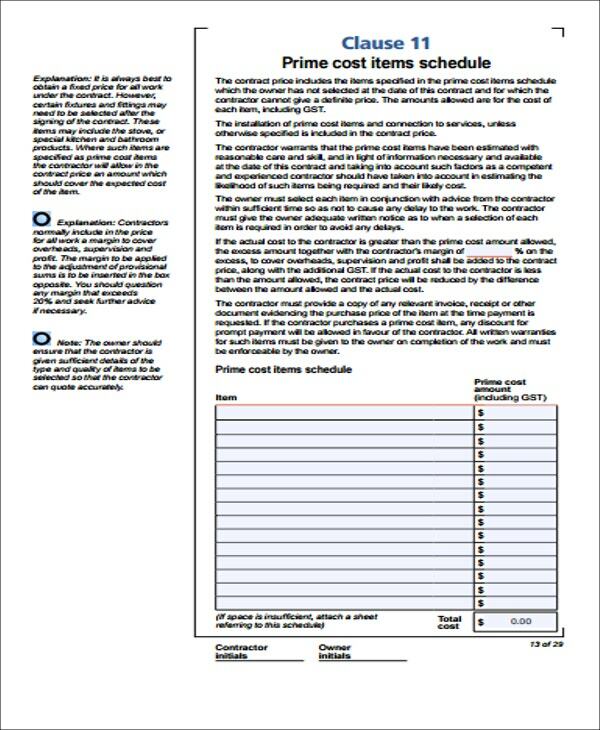 You may indicate the required payment methods or other relevant conditions. Ensure that you write the correct quantity. 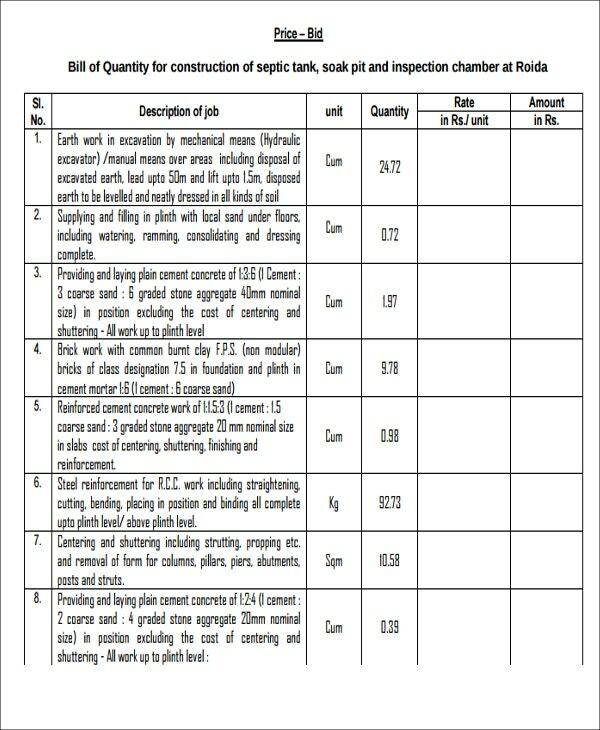 The quantity is based on the figures inputted by the designated customer. Check your logistics and resources. In here, you need to ensure if you have enough supplies to meet the demands of the buyer. Avoid setting high expectations especially when you know that you don’t have the resources to start with. Check your records. Documentation is very important not just in the service industry but also to other fields and professions. Provide specific and concrete list of services. To avoid wrong and unnecessary interpretations, the services must be specifically listed. In sum, your quotation must adopt a professional theme. Every aspect of it must showcase your professionalism and the brand that your representing. Quotations are marketing tools by nature. The prospective clients are given glimpse of what you can offer to them. Quotation must meet the preferences of your client but still not comprising the resources and interest of your business or company.